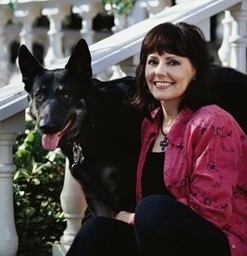 You Are Here: Home » Around the Web » Cover Reveal: Lost Girls by Merrie Destefano! 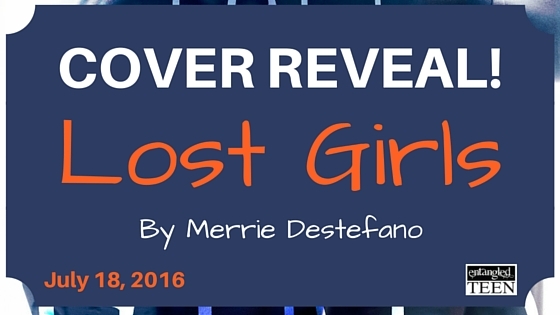 Cover Reveal: Lost Girls by Merrie Destefano! Let us know what you think of the cover for Lost Girls by Merrie Destefano! Want to Read More? 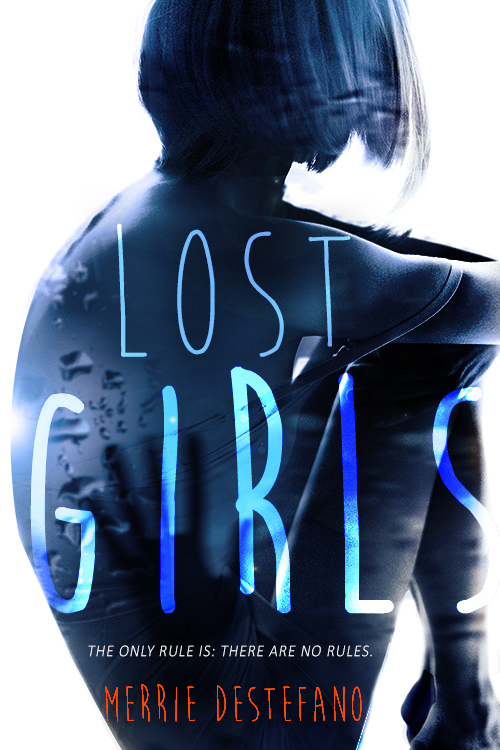 Pre-order Lost Girls Today! Swoon Sunday: Caleb Torrs from Resisting the Rebel by Lisa Brown Roberts!